Take your pick between two stylish city apartments, each boasting a fully-equipped modern kitchen and spacious bedroom. 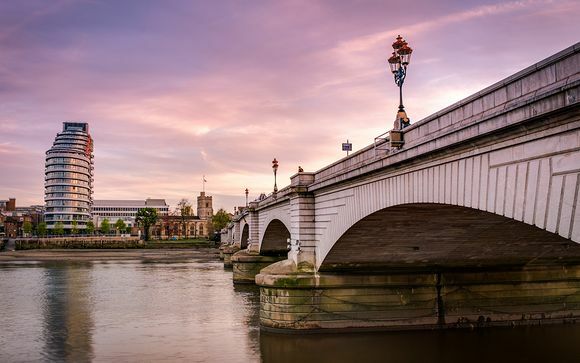 Go Native Fulham offers offers fashionable boutiques and riverside pubs, whilst Go Native Hyde Park enjoys lush green views and is just 15 minutes walk from Oxford Street. Our members can enjoy a Classic One Bedroom Apartment and free wifi at Go Native Hyde Park. One of the world's most visited cities, London has something for everyone. From history and culture to gourmet foods, we're sure you'll find something to suit your interests. Visit grand old parks, fire-warmed pubs and a wide range of popular attractions, which includes some of the greatest museums and art galleries in the world. Central London's largest open space is brimming with historical significance. The park was expropriated from the Church in 1536 by Henry VIII and turned into a hunting ground and a venue for duels, executions and horse racing. 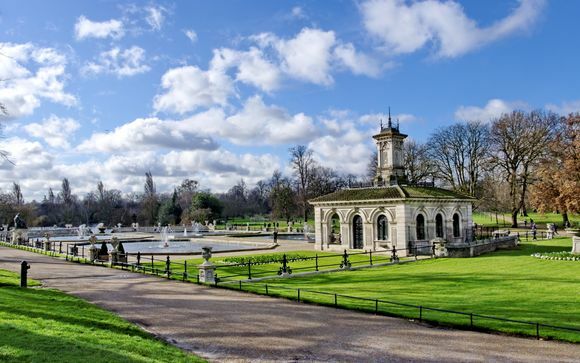 Nowadays Hyde Park boasts boating on the Serpentine, summer concerts and plenty of paths for jogging, cycling or walking. The original stomping ground of 'Sloane Rangers', this fashionable neighbourhood is home to a plethora of riverside pubs, independent boutiques and swanky restaurants. Admire the pastel hued townhouses in the quiet backstreets, or head to North End Road market, established in the 1880s, for a taste of local life. Choose between Go Native Fulham or Go Native Hyde Park. Positioned in the fashionable area of Fulham, just a few minutes’ walk from both Putney Bridge & Parsons Green tube stations, this property was freshly refurbished in summer 2016. Each apartment has a flat-screen TV with DVD player is featured in the lounge area of each apartment, as well as a sofa, and art. Guests also have access to a fully equipped kitchen that includes a cooker oven, washing machine/dryer, dishwasher and a dining area. Please note: this property does not have an elevator. 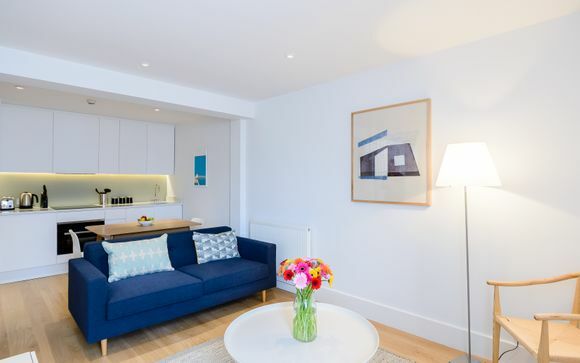 Excellently positioned between Lancaster Gate tube station and Paddington Station, just a few minutes’ walk from both, and the property overlooks Hyde Park/Kensington Gardens. Oxford Street is also just a 15 minute walk away. Each apartment boast sleek, minimalist interiors. 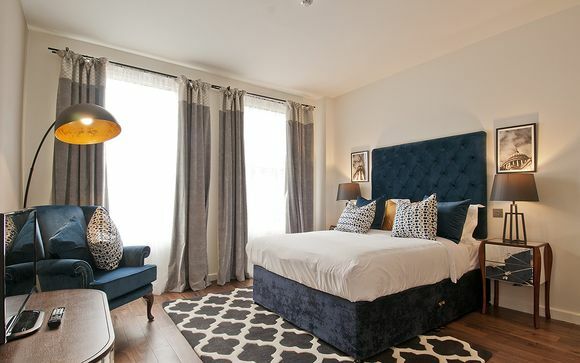 Stylish furnishings and light, modern touches feature in every Go Native Hyde Park apartment, along with unique Victorian features. The apartments feature iPod dock, a flat-screen TV with cable channels, free Wi-Fi access, and modern, fully equipped kitchens/kitchenettes. Craft delicious meals with your family and friends in your modern, well-equipped kitchen. Alternatively, head out and explore the plethora of restaurants and eateries on offer in the capital.